–The Reign have suffered their first loss to the Stars after starting 7-0-0-0 dating back to last season, which includes a 6-5 overtime win in their home opener last Friday. 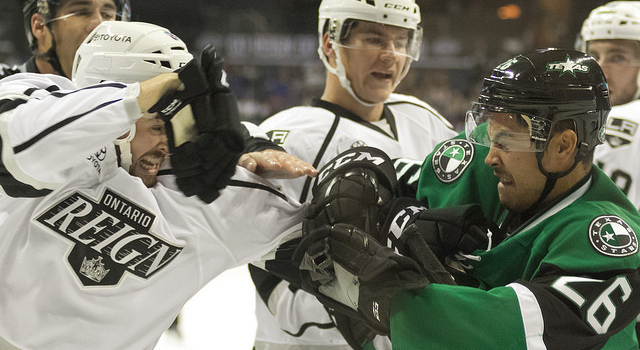 The Reign fall to 2-1-1-0 as Texas snaps a four-game skid and improves to 3-3-1-0. –Jack Flinn finished with 26 saves in his AHL debut. Ironically that’s the same number of saves Jonah Imoo had in his debut last Saturday in a 5-4 OT loss to San Jose. 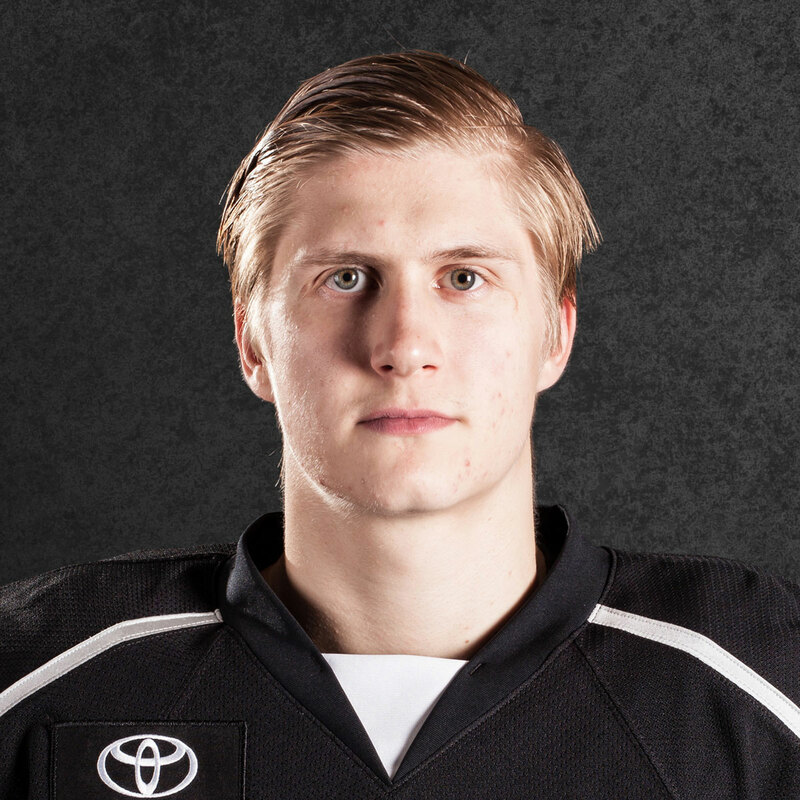 –Jonny Brodzinski had a goal and an assist and leads the Reign in points with 7 (2 G, 5 A). –With two assists on the power play, all of T.J. Hensick’s points have come on the man advantage this season (2 G, 3 A). Overall, the Reign’s power play improved to 9-for-19, a league-best 47.4 percent. 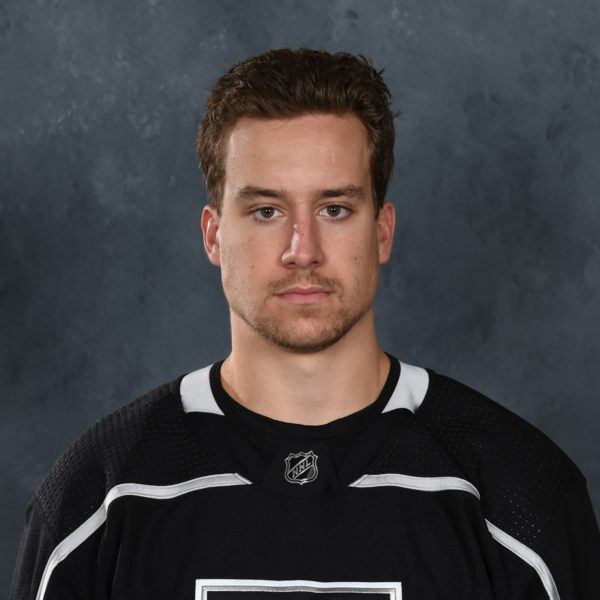 –Justin Auger’s two power play goals were his first goals of the season (three games) after being scratched last Saturday due to illness/lower-body injury. –Michael Latta took a high stick from Bryce Van Brabant in the second period and returned in the third. There was no call on the play. –Defenseman Paul LaDue made his season debut for the Reign, playing mostly alongside Kevin Gravel. 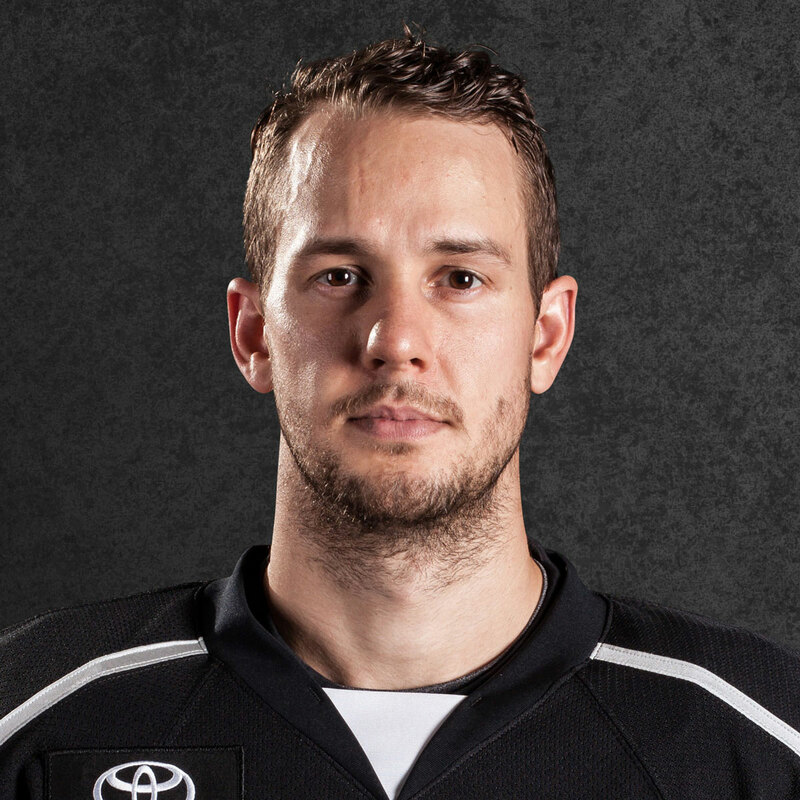 He assisted on the Reign’s second goal of the game. –Andrew Bodnarchuk and Julius Honka have the Reign’s number this season in the two meetings. 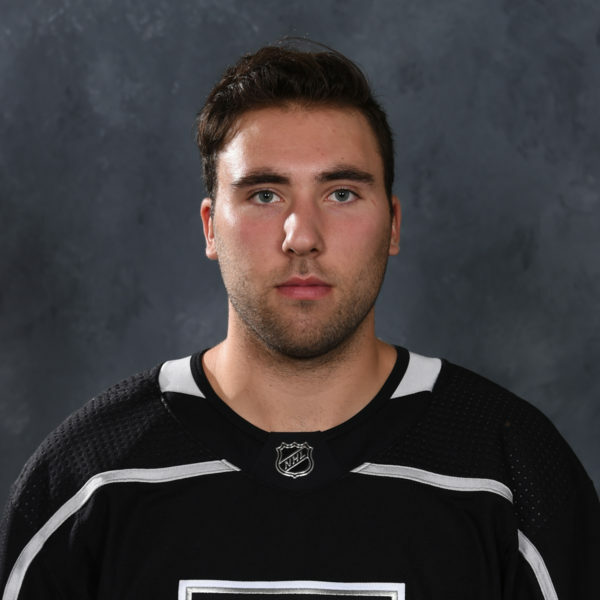 Bodnarchuk, who won the Calder Cup with the Monarchs two seasons ago, has two goals and two assists. Honka has three goals. 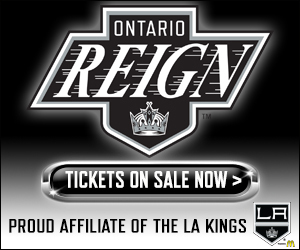 –For postgame video, visit the Reign’s Facebook page for interviews from head coach Mike Stothers and forwards Michael Latta, T.J. Hensick and Justin Auger. –In net tonight it’s Jack Flinn making his AHL debut for Ontario vs. Maxime Lagace for Texas. –Ontario scratches are F Joel Lowry, D Alex Lintuniemi, F Paul Bissonnette, D Rob Scuderi (did not travel) and G Anders Lindback (ineligible/visa). –Texas scratches are D Miro Karjalainen, LW Brendan Ranford and C Jason Dickinson.